One day the week before last when it was miserable and wet outside and nobody was quite feeling 100% I somehow managed creep out from under Arlo, leaving him snoozing away so I could set up a little party in the living room for when everyone woke up! 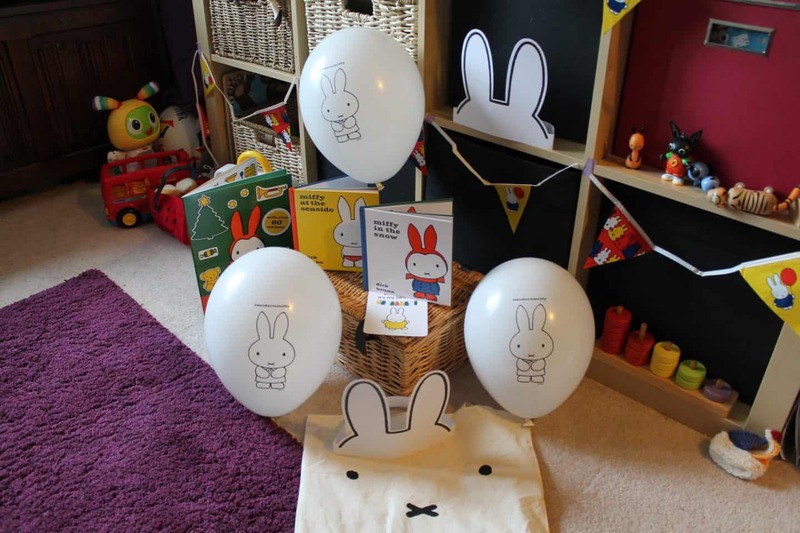 We’d been sent a little bag of Miffy goodies to celebrate the 60th birthday of the iconic rabbit, and to welcome her to TV where she will be appearing on Tiny Pop at 7pm. 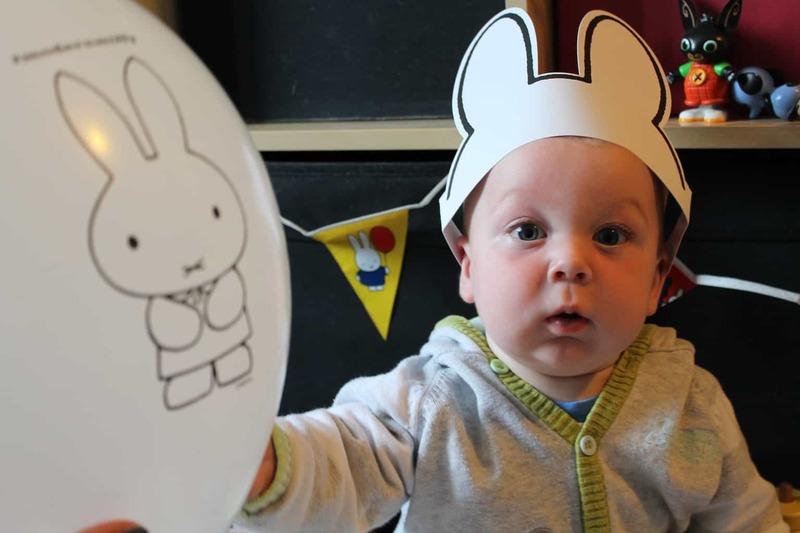 Athena wasn’t too keen on wearing the Miffy ears but Arlo had no problem with wearing them! 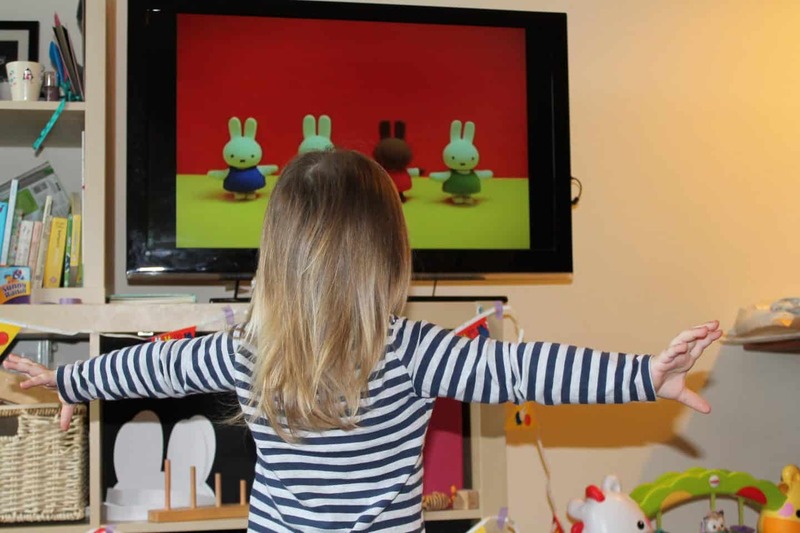 I also looked up some of the old school Miffy videos on youtube and Athena even had a little dance along! Miffy is a character I remember from my childhood so it’s pretty awesome to see her still going strong years down the line! With Miffy’s 60th anniversary celebrations in full swing this year, the new series marks the first time the iconic white bunny has ever been seen in CGI, and there are also 16 new story books that have been refreshed for a modern audience and are available in bookstores and here on Amazon . 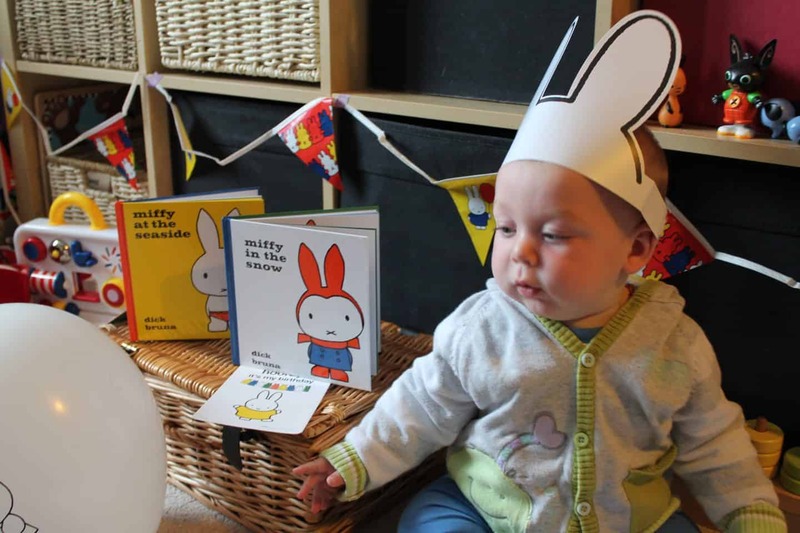 Below are a few photos from our miffy party! Do you remember Miffy? 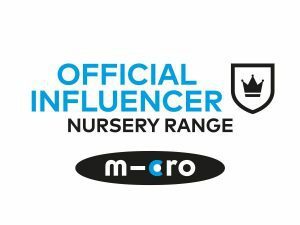 Even if you don’t the Miffy website is super cute and child-friendly and there are colouring sheets to print off as well as screen savers, and a chance to ‘meet’ all the characters! Previous Post Why do I fail at meal planning? 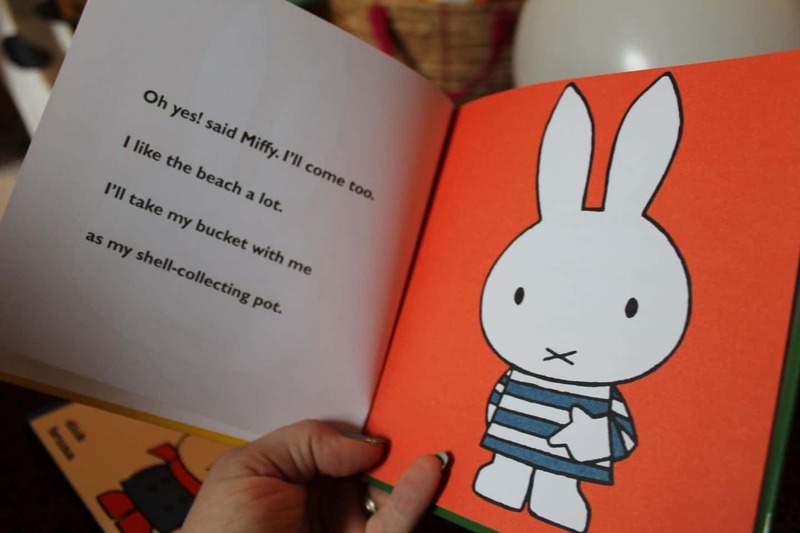 I always used to love Miffy as a child, can’t believe she is 60!